She's super-strong. She can fly. She crash-landed on Earth in a rocket ship. But for Kara Danvers, winning the next track meet, celebrating her 16th birthday and surviving her latest mega-zit are her top concerns. And with the help of her best friends and her kinda-infuriating-but-totally-loving adoptive parents, she just might be able to put her troubling dreams — shattered glimpses of another world — behind her. Until an earthquake shatters her small town of Midvale... and uncovers secrets about her past she thought would always stay buried. 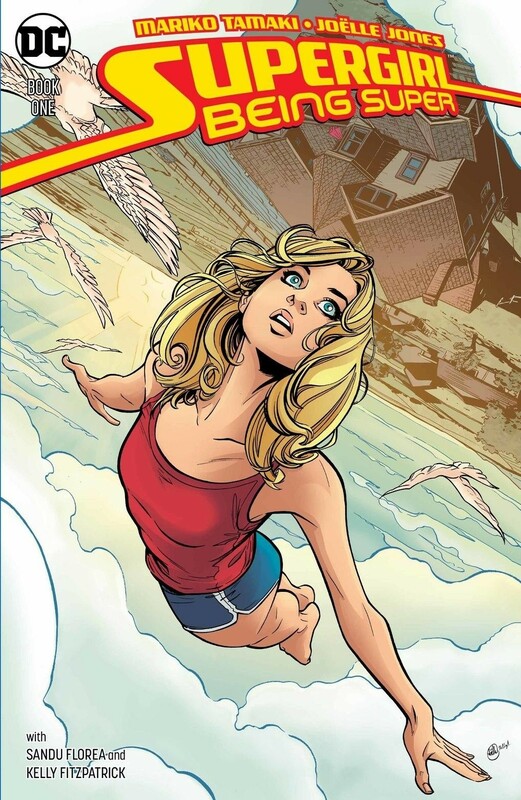 Now Kara's incredible powers are kicking into high gear, and people she trusted are revealing creepy ulterior motives. The time has come for her to choose between the world where she was born and the only world she's ever known. Will she find a way to save her town and be super, or will she crash and burn? Caldecott Honor and Eisner Award-winning writer Mariko Tamaki (This One Summer) and Eisner Award-nominated artist Joëlle Jones (Lady Killer) combine forces for this incredible coming-of-age tale! 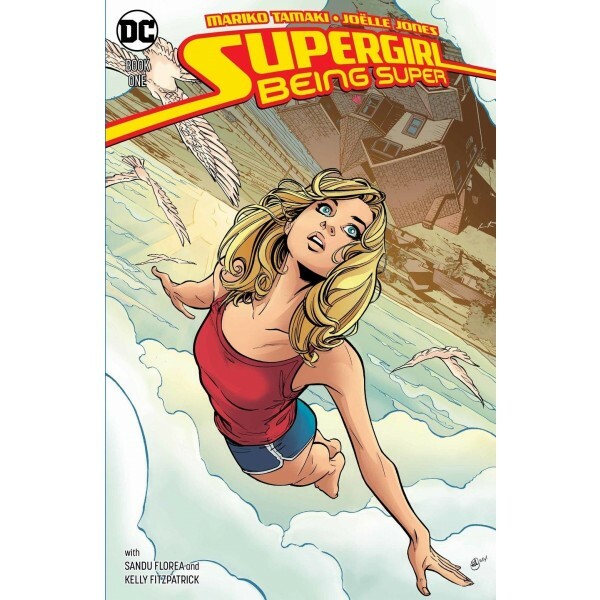 This trade paperback collects the limited series Supergirl: Being Super #1-4.